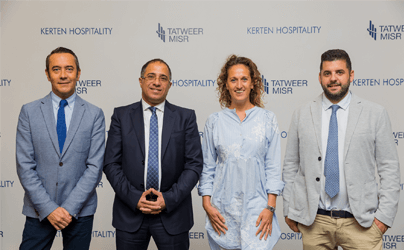 During a press conference held at the Four Seasons Tatweer Misr, the Egyptian real estate developer, announced the signing of a partnership agreement with El Mostakbal for Urban Development. 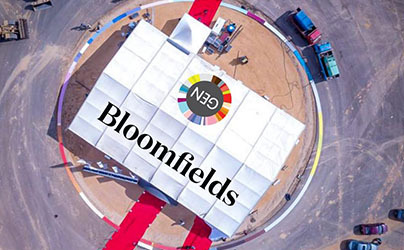 The partnership agreement comprises the allocation of an area of 325 acres for the development of a mixed-use residential development, to be completed within 10 years with a total estimated investment of EGP 28 billion. During the press conference, Tatweer Misr also announced the signing of a purchase agreement, with Al Mostakbal, for a plot of 90 acres for the establishment of a university and international schools in Mostakbal City with a total investment of EGP 5 Billion to be completed within 8 years. 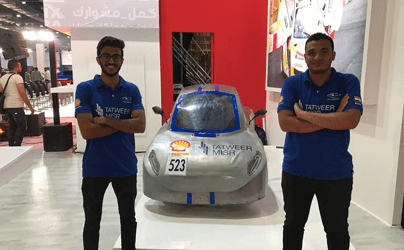 Tatweer Misr is planning to launch the project before the second quarter of 2018. "We are very happy to sign this agreement with Tatweer Misr" said Eng. 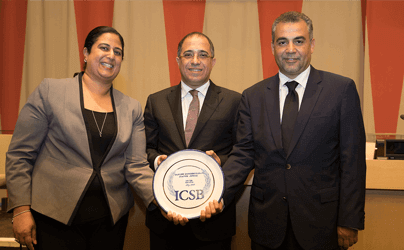 Essam Nassef Chairman and Managing Director of Al Mostakbal for Urban Development. " Tatweer Misr has positioned itself over a very short period of time as a prominent real estate developer with a singular vision in the real estate market. Today's agreement marks the establishment of a mixed-use urban development, comprising a business park with various spaces, to cater to different needs, in addition to entrepreneurs' business incubators, and an educational district, which comprises a university and international schools surrounded with green spaces. This project with its distinct approach will distinguish Mostkabl City apart from other cities." According to Nassef, Tatweer Misr’s proposition centered on the understanding that a successful city in order to be sustainable and thriving must have the economic variables that will ensure the continuos health of the city. “This thinking is beyond the traditional boundaries of building business parks and commercial and retail areas to attract potential businesses and thereby create jobs” he says. He continues to explain that Tatweer’s Concept Strategy ensures a non-traditional approach that can bring new jobs to a community. This approach, according to Nassef , aligns closely with the set objectives and ideals of Al Mostakbal for Urban Development. Speaking on the partnership agreement with Tatweer Misr, Nassef elaborates that it "represents another example, which emphasizes our commitment to seek flexible yet replicable solutions that enable us to cooperate with our partner developers. On the other hand, our contractual commitments are governed by certain criteria, an overarching vision, and stringent technical requirements. These guidelines provide us with all necessary guarantees, as the master developer of Al Mostakbal City, while also serving our partners who cooperate with us in its development." "We will develop high density areas surrounding the college town to become vibrant centers of activity, also low density areas destined for residential use with all the aspects necessary, including a complete ecosystem ranging from landscaped calm green areas, seclusion and beautiful architecture, to promote a serene atmosphere that is vital to families and community" says Shalaby. "To achieve that, Tatweer Misr has collaborated with an extensive number of consultants to work on creating a smart approach for the development of a cohesive city.". This new project is in line with Tatweer Misr accomplishments in the real estate market over the last few years. 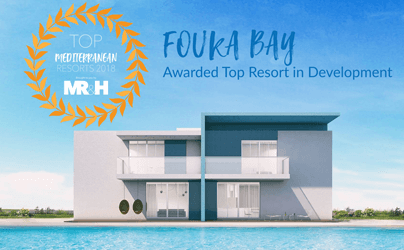 They are most widely recognized for their flagship project Il Monte Galala in Sokhna and Fouka bay in Ras El Hikma at the North Coast, two milestone projects that reflect their pioneering vision. 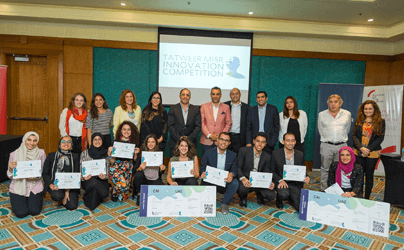 In addition, Tatweer Misr has since its inception made entrepreneurship and education the pillars of their community programs sponsoring a wide number of initiatives including innovation awards, supporting young entrepreneurs by partnering with them, in addition to many other things that have directly or indirectly contributed towards their twin objectives of entrepreneurship and education.